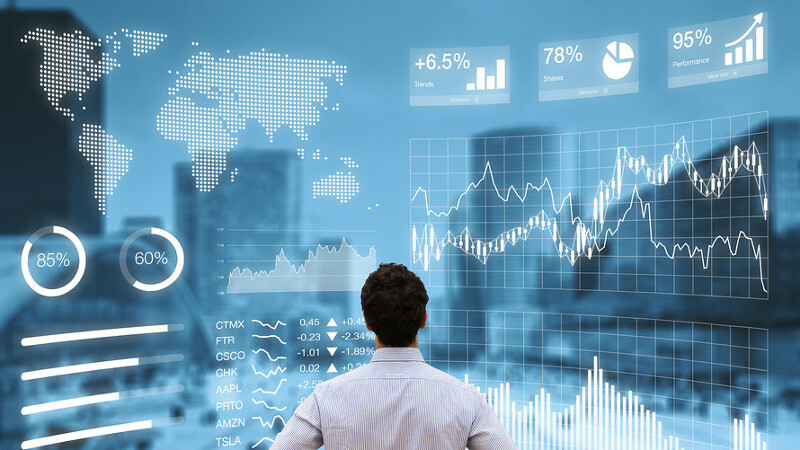 Elliott Wave theory is developed by Ralph Nelson Elliott (1871-1948) and is successfully being used by market participants to analyze stock market to forecast market trends. 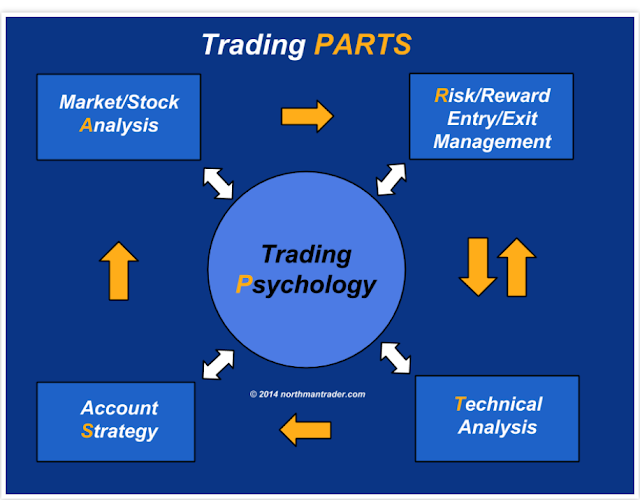 Elliot Wave theory is based on the hypothesis that stock prices move between optimism and pessimism of all market participants’ psychology and wide swings in the participants’ psychology makes stock prices move in a certain patterns/trends. 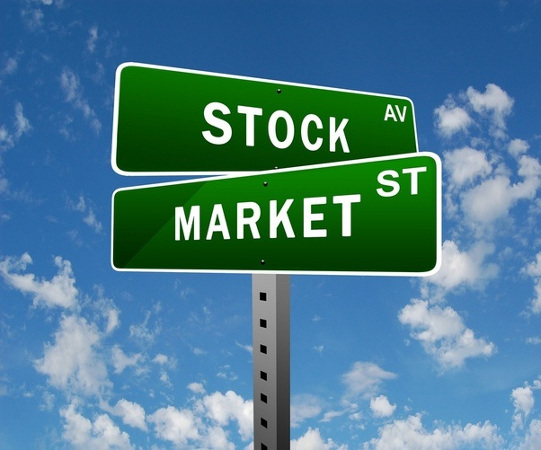 Elliott Wave theory suggests that stock prices move in clear trends. These trends can be classified in two parts i.e. Basically Dominant Trend consists of five waves. 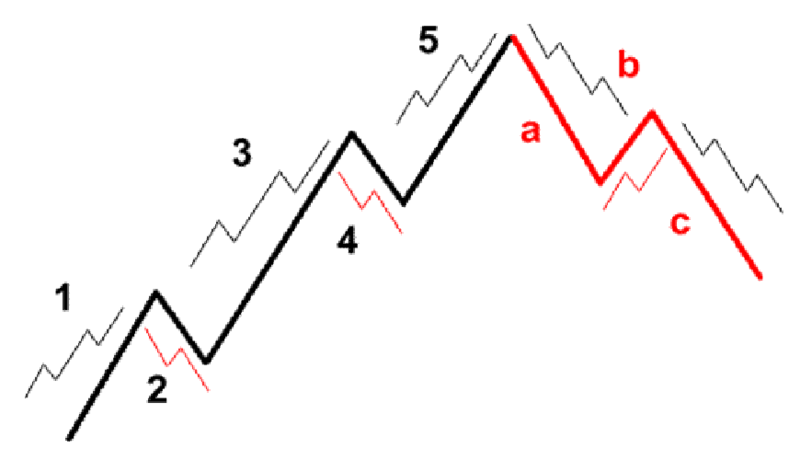 These five waves can be in either direction, up or down. When five waves directions is up then advancing waves are known as impulsive waves and declining waves are known as corrective waves. 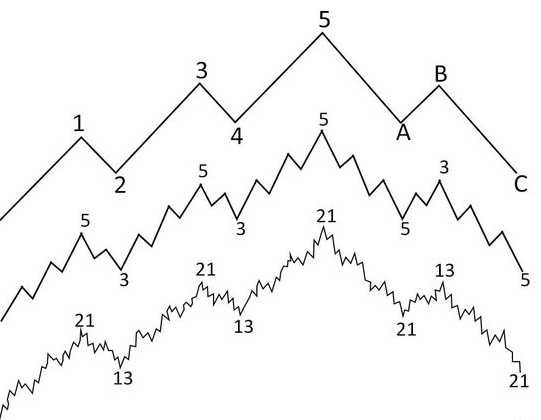 Similarly when five waves directions is down then declining waves are known as impulsive waves and advancing waves are known as corrective waves. Wave 1: Wave 1 is usually a weak rally with only small number of traders participating in the market. This is because fundamental news is still negative and above all previous trend which was declining is still considered strong to be in force. Wave 2: Wave 2 is a sell off once wave 1 is over and these sell off is very vicious (sharp). But wave 2 never extends beyond the starting point of wave 1. Wave 2 finally ends without making new lows and prices turn for another rally. Wave 3: The initial stage of the wave 3 is a slow rally as market participants are not convinced about the rally. Practically lot of sell side positions are there in the market and these get squared off as and when markets rally and finally sell side positions are closed when top of wave 1 is crossed. This is the time when top of wave 1 is crossed market participants are convinced about the rally and there is sudden buy side interest in the market. Wave 3 is usually the largest and most powerful wave of dominant trend. Wave 4: Finally wave 3 ends as traders who were long from the lower levels takes profits, hence profit taking starts. Basically wave 4 is a clear correction on lesser volume than wave 3.While profit taking is on, majority of the market participants are convinced that trend is up. There are two schools of thoughts here to trade Wave 4. One is to buy on decline if one understands the potential ahead for wave 5. The other is to wait for wave 4 to end and buy when market rallies again. Wave 5: Wave 5 is the last wave of dominant trend. Although prices make new high above wave 3 but volumes is usually lesser than volume in wave 3.The wave 5 lacks the strength witnessed in wave 3 rallies and finally markets tops out and enter new phase. Ralph Nelson Elliott died in 1948.After his death other analyst continued the use of wave theory. Charles Collins, published Elliot’s “Wave Principle” and ranked Elliot’s contribution in the field of technical analysis at par with Charles Dow. Hamilton Bolton Founder of The Bank Credit Analyst provided Wave analysis. Many other analysts wrote on wave theory but today most widely known wave analyst after Elliott is Robert Prechter. He forecasted the bull run of 1980s and this increased awareness about Elliott’s work across financial markets. Today Elliott wave theory is important part of technical analysis and Elliot Wave theory is part of Chartered Market Technician (CMT), the professional certifi cation developed by the Market Technicians Association (MTA).Now it’s part of National Stock Exchange Module on Technical Analysis. A lot of work has been done on Wave theory, both on academic front and trading front. 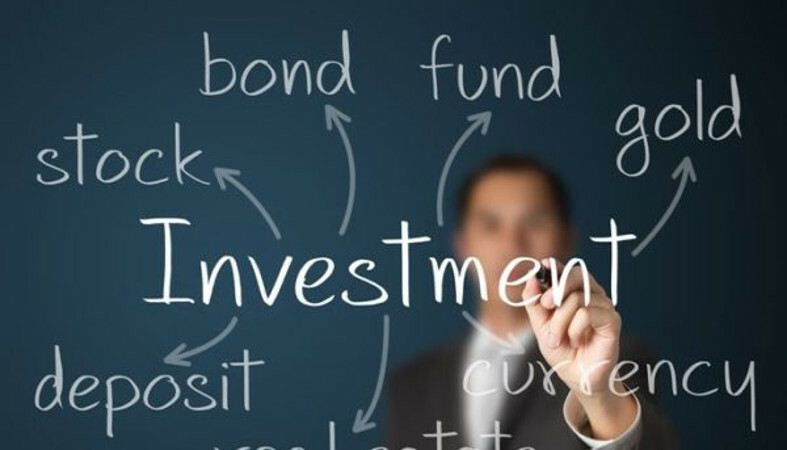 Wave theory is widely used by retail and institutional investors.